Yeah, if you are looking for best advertising network as a publisher then YesAdvertising is there for you, actually after little long time I am writing about any ad network because I was in search about a good one, so here in this article I am writing about YesAdvertising. 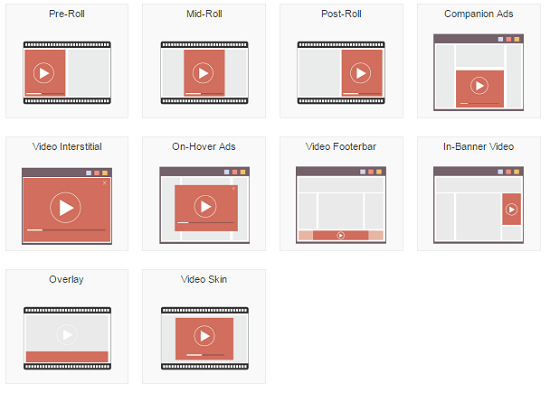 Which can help you to boost your revenue as well as you can think this ad network as one of the good alternative to Google Adsense, I know there are many publishers those unable to get approval from Adsense but still those guys are making money. There are several reasons for joining this ad network, but here I am going to share with you precise reasons behind this. Yeah; these are some awesome reasons to join this ad network, but here I am going to share with you reasons those really good for you, like payment duration and other things. As, I have already share with you there are several ways to get paid, but I like Paypal so I used payment to get paid all overseas payment. Well, this is one of the important section of this article, that is why I have seen most of my readers always wait for this section, when I write any review article. This is one of the interesting question because there are many publishers always looking for good ad formats, see good ad formats always help to increase revenue of the ad networks. Here, I have shared type of advertisement they are offering, see all these type advertisements utilized by publishers, but it is up to you and where you wanted to use, there are many publishers like one of my student, publish android app and he doing great with it. 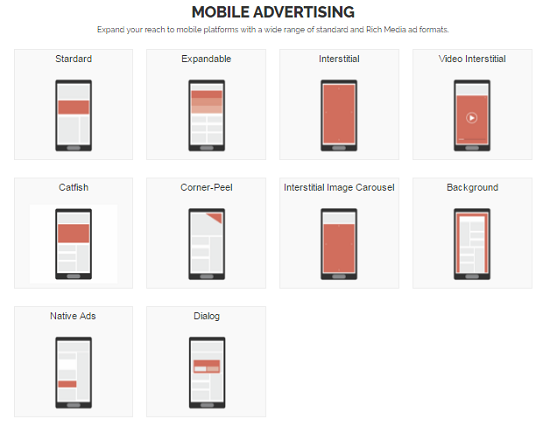 Mobile advertising, I have putted on the top, there is a strong reason behind it, because there are many blogs, web portal even in this blog, I am getting more traffic through mobile than desktop and people saying within very less period of time the ratio will different than now. i.e. Mobile traffic will be more than desktop traffic, because people have started doing it, so you also need to think about monetizing your mobile traffic too. 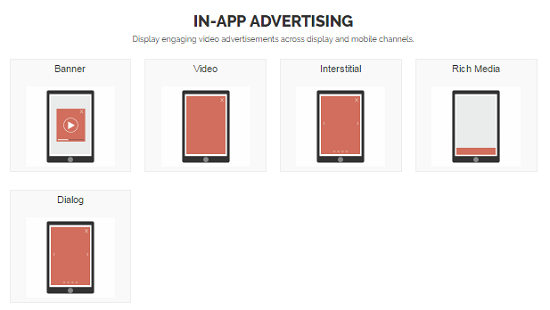 Actually, YesAdvertising providing number of ad formats for monetizing mobile traffic, here are few of them. 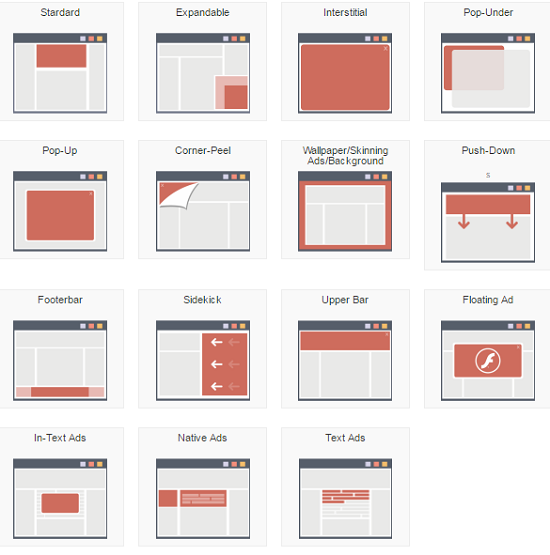 In case of desktop advertising they are doing great job, I must say that so here are some awesome ad formats you need to know, actually for your ease I have putted a screen shot of it. If you will see three years back then rarely we see only two to three type of ad formats but today YesAdvertising is pretty flexible by providing numerous type of ad formats, which means you have number of options for increasing your ad revenue, but remember you must not bother your readers by putting too many ads on a single page. Video advertising is one of the new turn in the advertising world, because now a day people are more interacting with videos than text, because it is easier for people to understand things better way, so here YesAdvertising doing it wonderful. One more thing, do you know if you will put video add on your blog or web property probability of getting more clicks is more, means more revenue. Now a day people are moving towards app advertising and there are many those wanted to get benefits from ad network for their app and that is the main reason there are many ad networks come forward, so here YesAdvertising is also one of them. See, if you wanted to get numerous benefits of this platform then you need to check this ad network, then only you will come to know real potential of it. Here are steps I am going to share, steps for joining this ad network, actually if you want to join this ad network then you can easily join, because most of the blogs got approval from this ad network. First of all you need to click here to land on the official page of YesAdvertising. Then you need to fill the necessary information then there you go. After then you can add code to your blog, app or what you wanted to monetize. There are many ad networks out there and YesAdvertising is one of them, but most of them are not taking care and even not upgrading their system right way that is the main reason most of the publishers are not happy from ad networks. But, here YesAdvertising is doing wonderful job by providing great pool between advertisers and publishers. Is there anything you wanted to know about YesAdvertising.